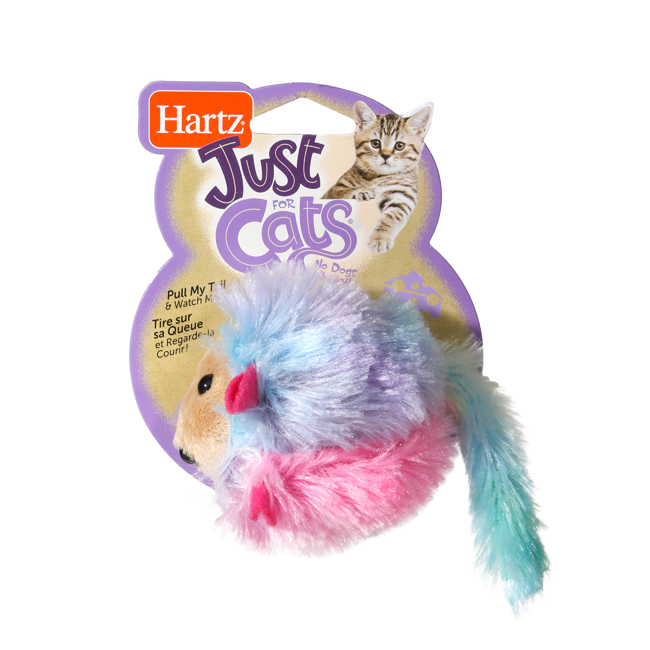 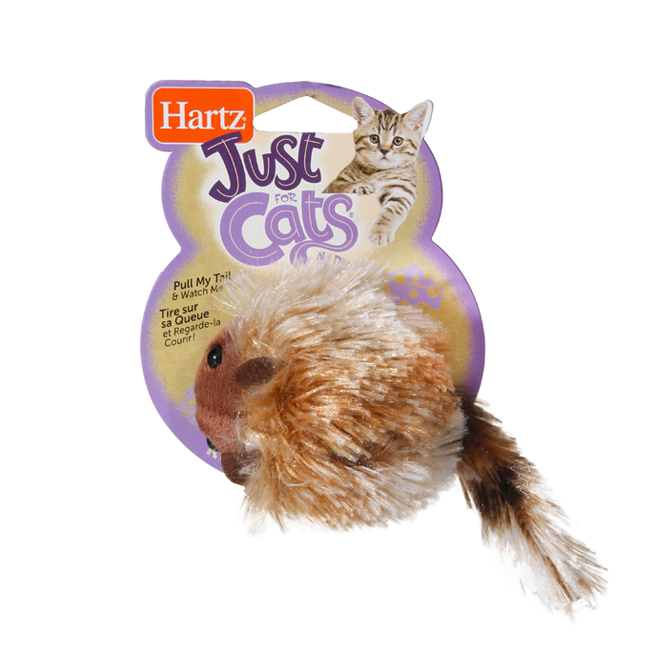 Encourage a classic game of cat and mouse with the Hartz Just For Cats Running Rodent. 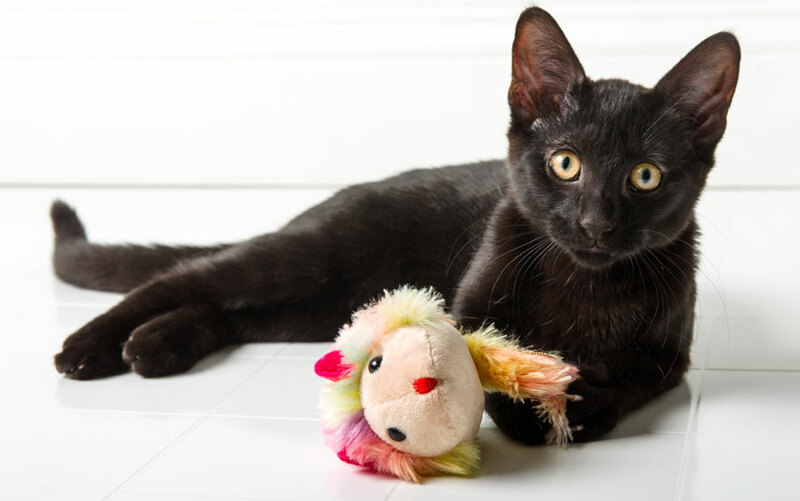 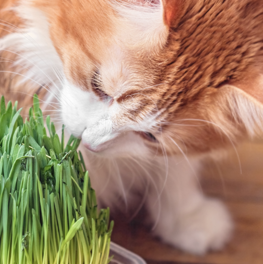 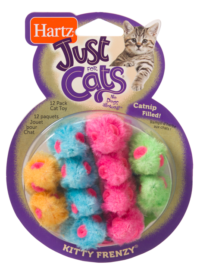 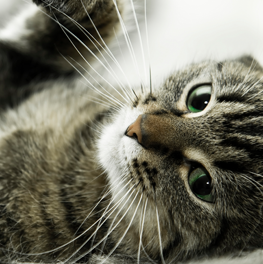 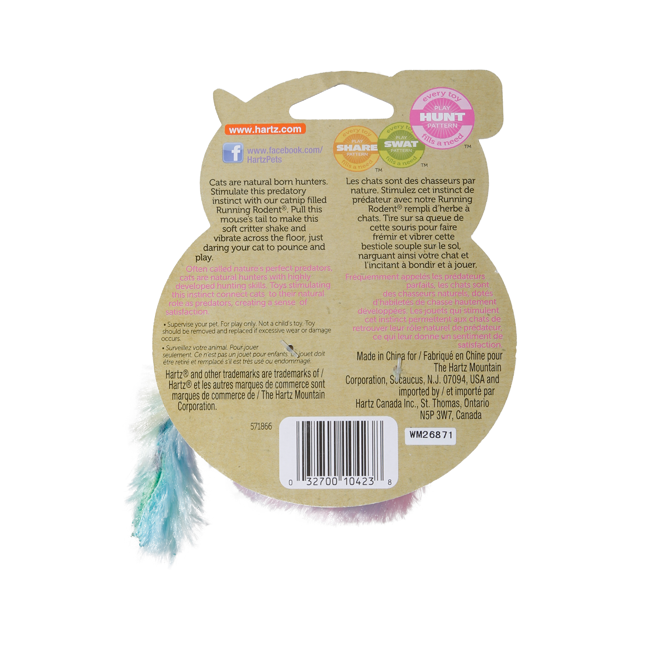 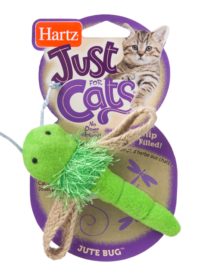 Pull the tail, stand back and watch the furry toy scamper and scurry while your cat follows in hot pursuit. 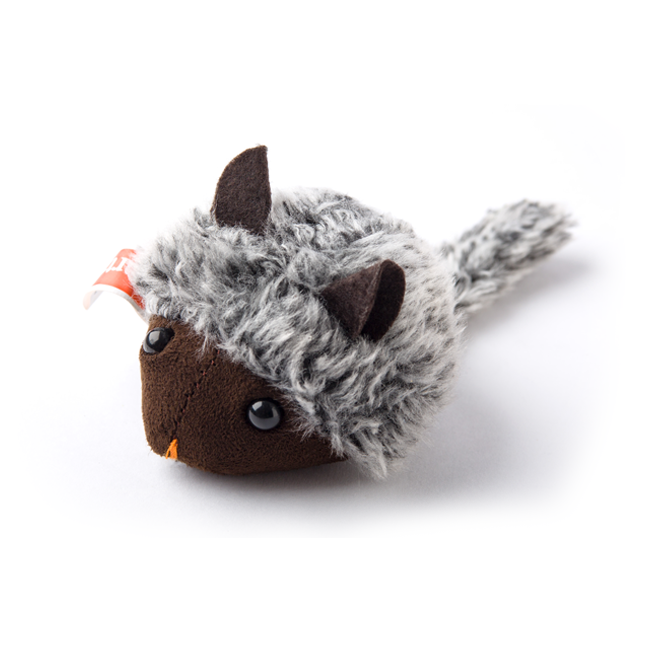 Designed to activate your little hunter’s prey-chasing instinct, this mouse looks the part – complete with ears, nose, beady eyes and a chase-worthy tail. 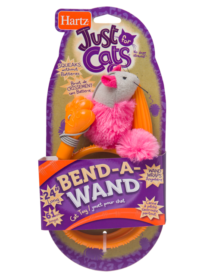 The vibrations are quiet, so this rodent won’t startle skittish kitties. 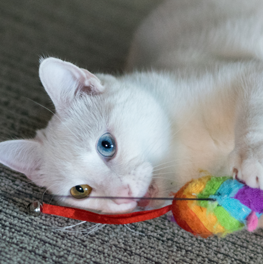 Can your cat capture this unruly rodent?